The UK is set to officially leave the EU on 29 March 2019. But what happens next? 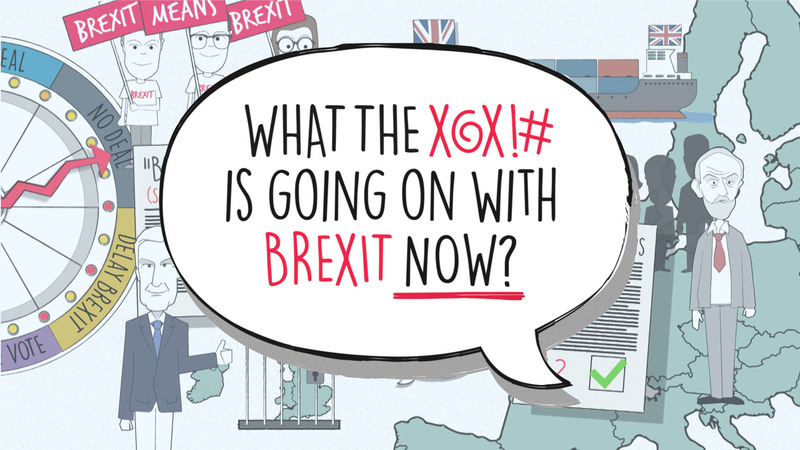 Here's our series of animated Brexit explainers, on everything you need to know. 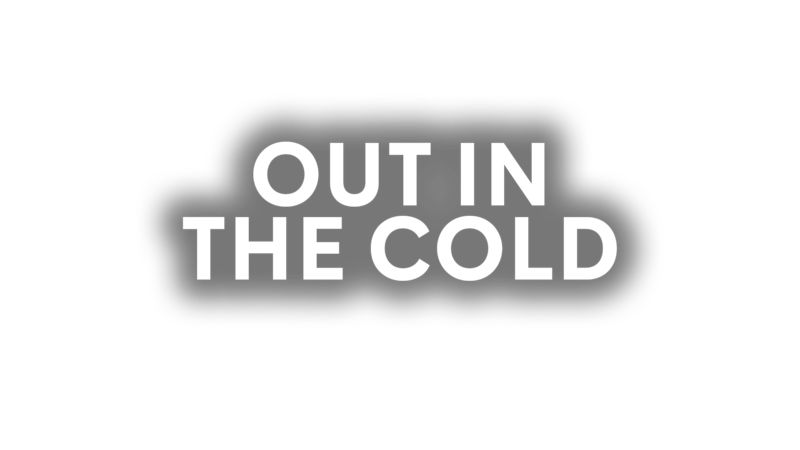 Subscribe to our YouTube series here. Explained: what Brexit could we get? Norway? 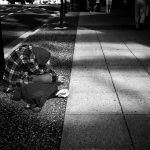 Canada? WTO? Politicians have been bickering about Brexit for the past two years, but everything that has happened so far is just figuring out how we leave the EU – we still have to sort out what kind of relationship we have once we have actually left. 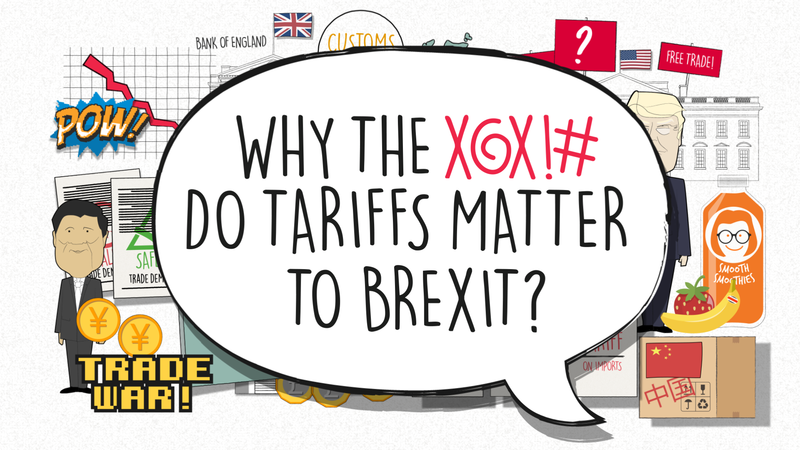 Brexit explained: What could no-deal actually mean for you?  Theresa May’s Brexit deal has been defeated by MPs and the UK is creeping closer to leaving the EU without a deal. 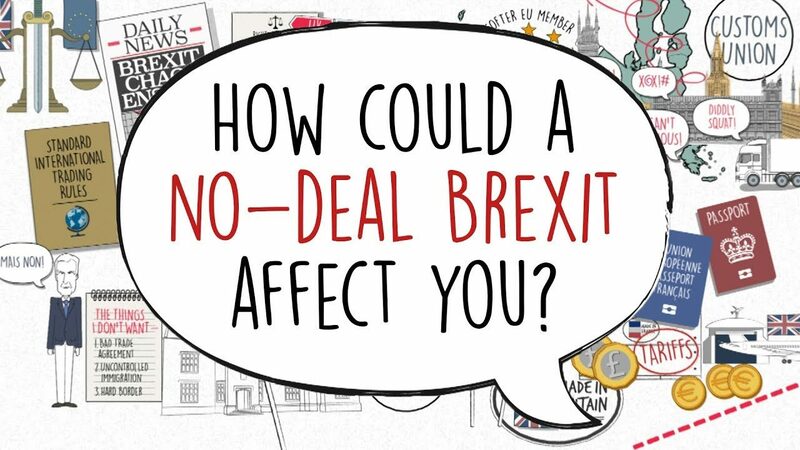 But how does a no-deal Brexit actually affect you? 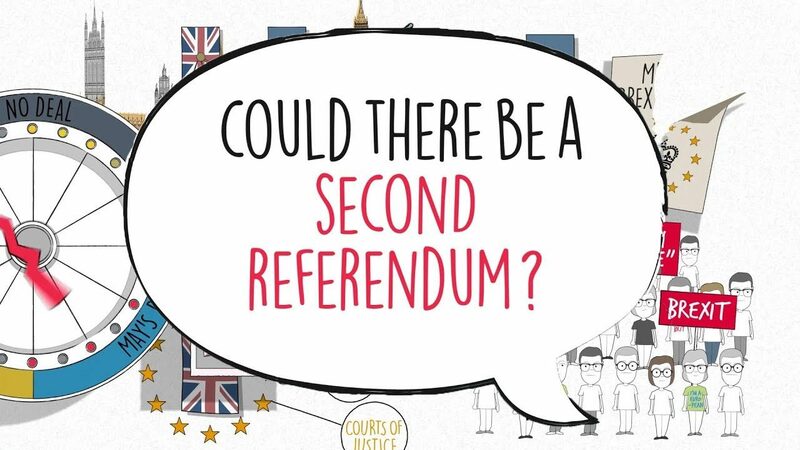 Brexit explained: Could there be a second referendum? 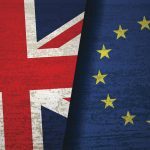 As the UK’s departure date from the EU draws nearer, we look at whether a second referendum is possible – and if so, how it might look. Brexit explained: What the X@X!# is happening NOW?! Theresa May got a Brexit deal, but loads of politicians think it’s rubbish. So what’s happening now? 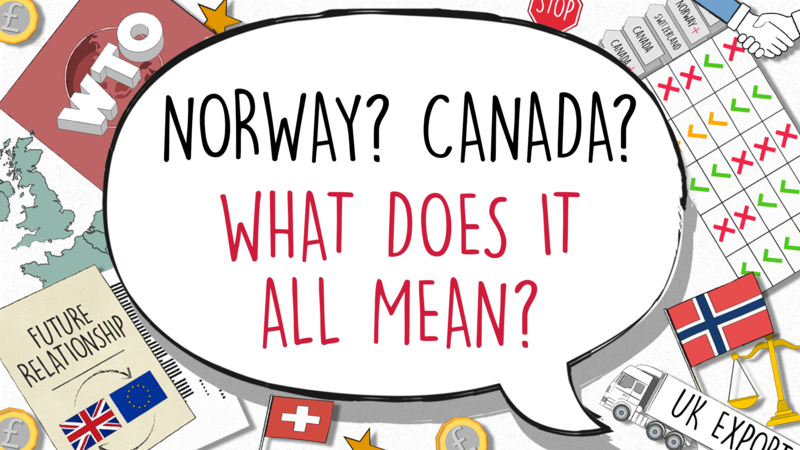 Watch our latest animated explainer here. 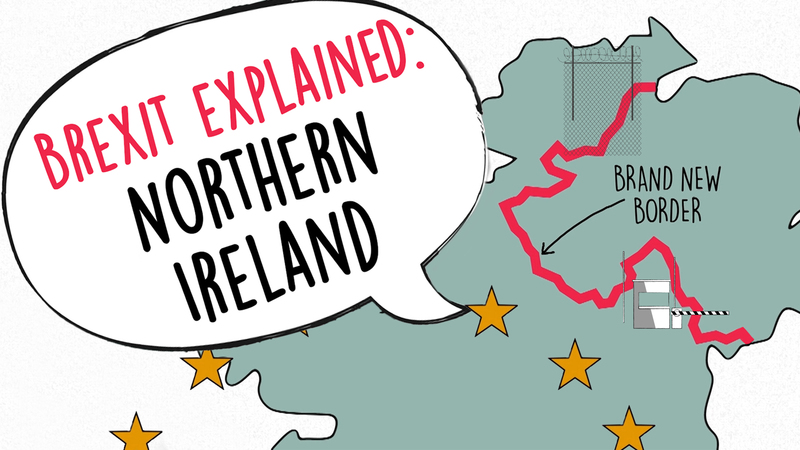 Brexit explained: What is the problem with the Irish border? Northern Ireland is the smallest nation in the UK, but the border with the Republic of Ireland could become one of the biggest parts of the Brexit negotiations. So why is the Irish border so important? 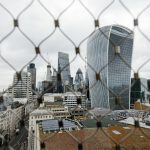 Brexit explained: we need to talk about tariffs You might think Brexit is boring and confusing, but crucial decisions are being made that could change the economy and cost you money. 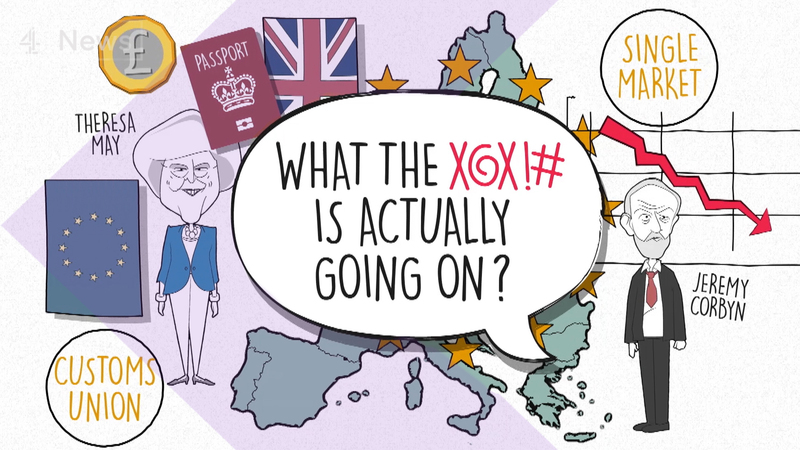 Brexit explained: what happens when the UK leaves the EU?  From hard Brexit and hard borders, to soft Brexit or the Chequers deal – here’s everything you need to know.